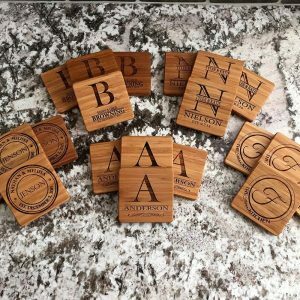 Monogram Wood Coasters – Set of 4 for $23.99 !!! reg price $40 !! 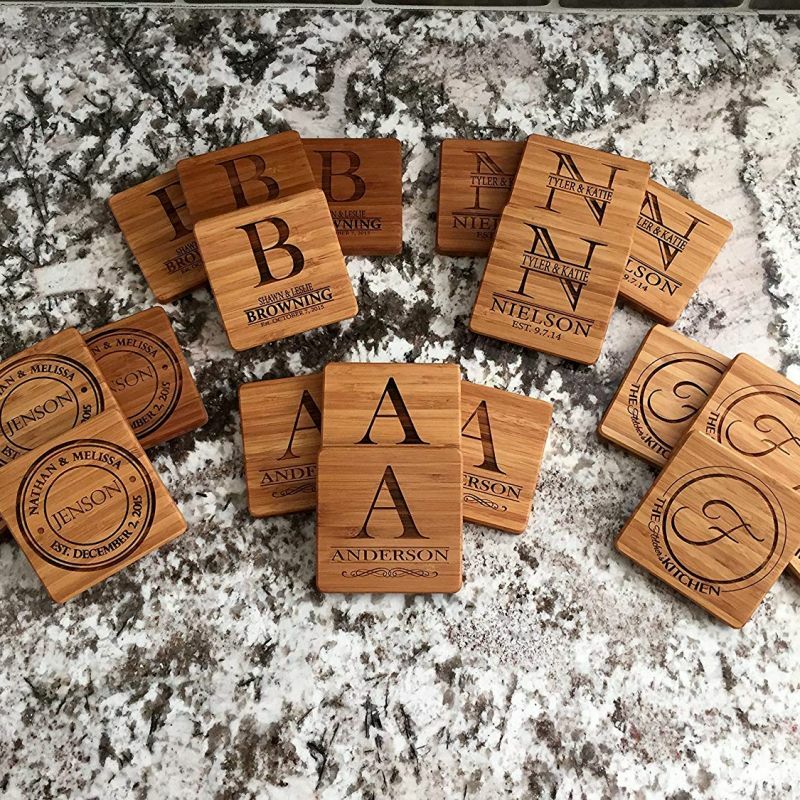 These Monogram Wood Coasters – Set of 4 for $23.99 !!! reg price $40 !! These coasters bring entertaining to a whole new fun level. The large 4” square coasters protect your counters and tabletops from liquid. Made from 100% high-quality, extra thick bamboo – these will last a long time. They are absolutely perfect for any home and make great gifts! Perfect for: Weddings, Bridal Showers, Housewarmings, Birthdays, Holidays, Parents, and Your own home! Character Tees for the Family – Love & Magic for only $13.99 !!! reg price $28!!!! Fortnite Hooded Blankets for only $27.99 !!! reg price $60 !! Personalized Cutting Board for $17.99 !!! reg price $30 !!! TomCare Cube Storage 6-Cube Closet Organizer Storage Shelves Cubes Organizer DIY Plastic Closet for $25.99! !